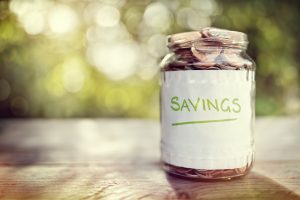 We all know that we should have a savings account, and maybe you have even tried to create one, but didn’t have great success. 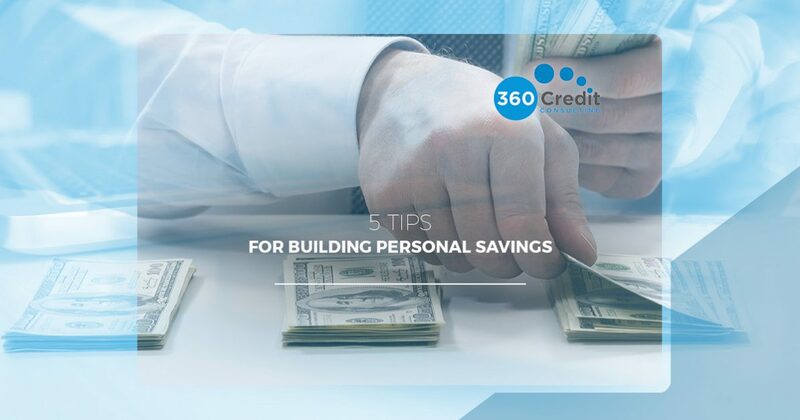 At 360 Credit Consulting, we know just how valuable a solid savings account can be, and in this post, we are going to look at five tips that can help you build a savings account. Call today and speak with one of our professional staff members in Austin and let us help you start saving. If you are in a situation where you looked at your numbers and you may that it is impossible for you to even begin a savings account, then we are here to let you know that it is not impossible. You may simply need to readjust what you think you should be putting aside each month. For example, start by putting $5 to $10 into your savings account each week. By the end of the year, you will have $260 to $520 saved up in your account! The problem with expenses is that many people think that their monthly bills, such as utilities, are fixed, or unchangeable. Generally, this is not true. 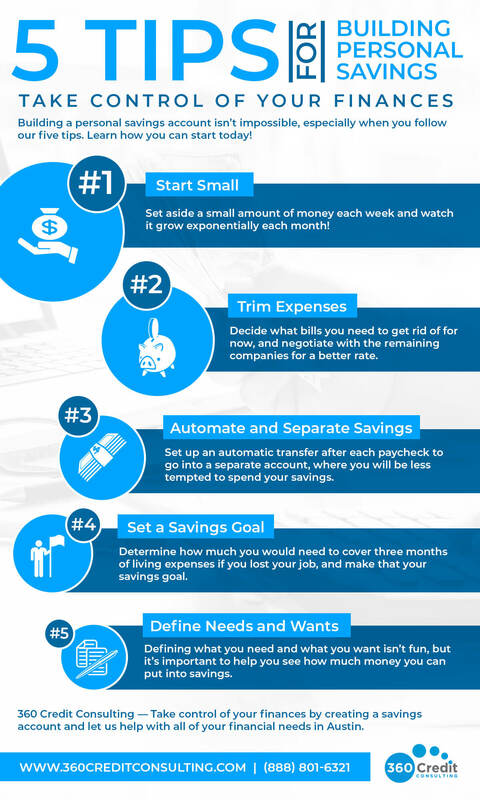 Take some time to make a list of your regularly recurring expenses and highlight any that you do not regularly use, or can’t afford, such as a gym membership or a streaming service. Cancel these right away. Next, call the remaining companies and see what can be negotiated with your bill so that you can acquire a better rate. Make this process easier for yourself and contact your bank to see if they have a system that allows you to designate a certain amount of each paycheck to be transferred automatically into your savings account. If they offer this, take advantage of it! It is so easy to look at a paycheck and think of all the ways that you can use it and then have nothing left over for savings. Be sure to separate your savings from your checking so that you will be less tempted to dip into the funds you are working so hard to build. If you decide that you need to create a savings account, but never set a goal amount, how will you know if you have done a good job or achieved what you wanted to? The traditional recommendation is to create a savings account that is large enough to cover three months of living expenses. While no one ever plans to be unemployed, you cannot predict the future, and therefore, it is important to create a safety net that can take care of you until you are able to secure a new place of employment. This may be the hardest tip to follow when trying to build personal savings. There are many things that each of us must pay for, such as food, shelter, and clothing. There are many other things that we don’t need in order to live, but we sure do enjoy having them, such as vacations, extra vehicles, or even regularly dining out. As an adult, you have to make the hard decision of what you actually need versus what you want. At 360 Credit Consulting in Austin, we have the industry-specific knowledge and experience that you need to help guide you to the best financial decisions for your situation. Call us today!